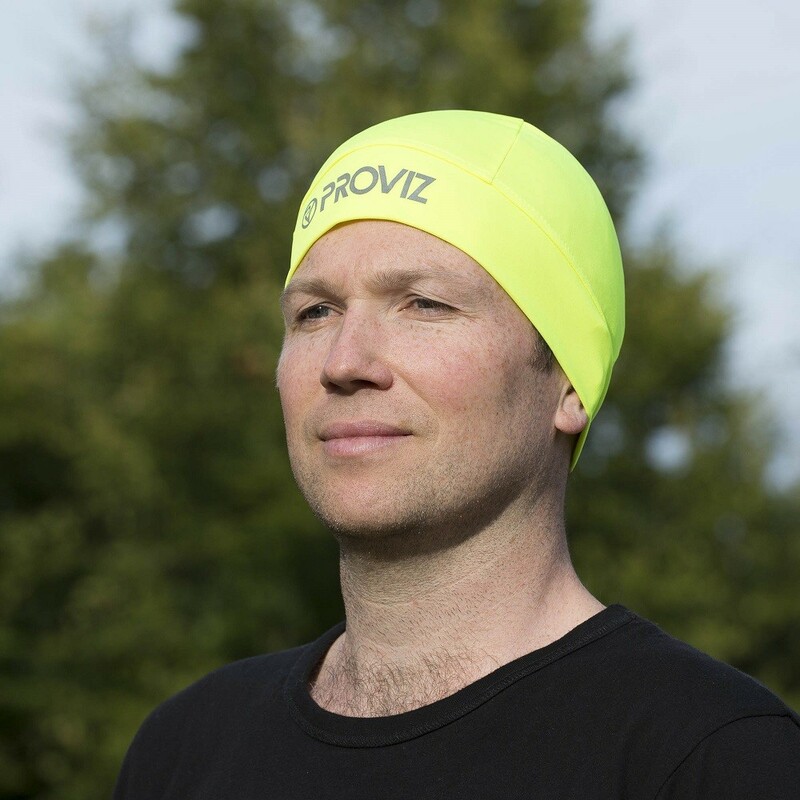 The Proviz Under Helmet Head Warmer is unisex and comes in one size only. 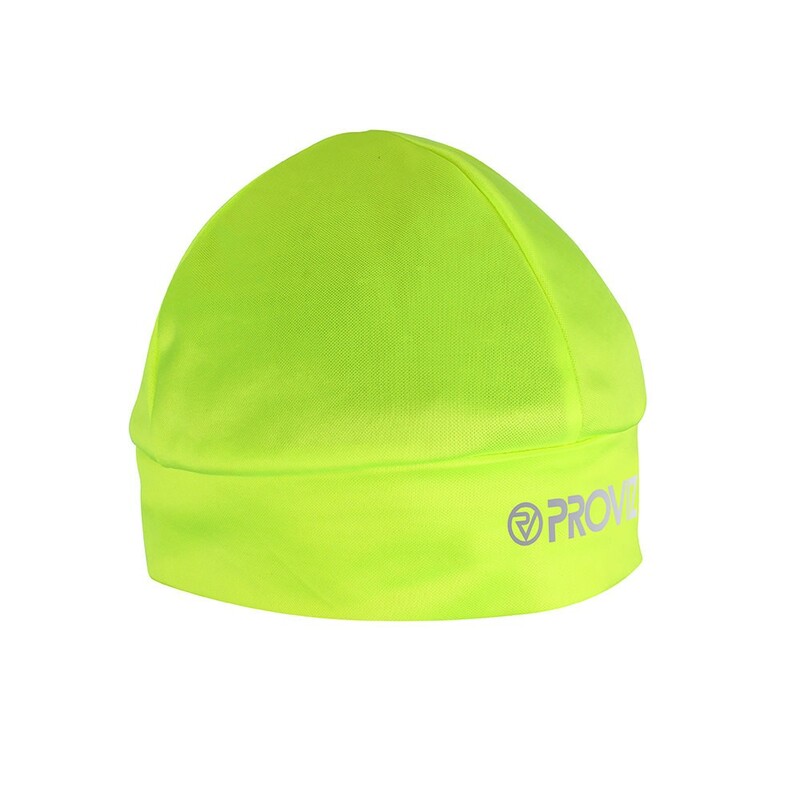 It is a great way to keep your head warm and add an extra piece of high-vis wear to your outfit whilst out on those cold, early morning rides. 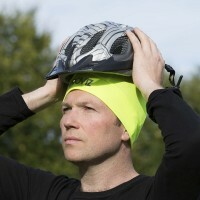 It is perfectly designed to wear underneath your cycling helmet and is thin and lightweight so you won't overheat. It can multi-task as a high vis running hat too, which is useful if you are cycling to and from a race on a chilly day. This little under helmet hat holds the heat in so well its stupid. Highly recommended if you hate getting cold ears on those winter rides. Makes the whole ride more enjoyable! 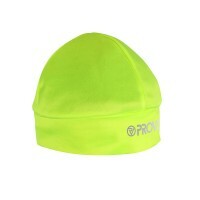 This was the perfect stocking present for this cold weather, a brilliant addition for long snowy runs! Got this beanie for running but actually wear it more under my helmet to go to work in, keeps the ears warm and no need to change the strap adjustments on the helmet as it is quite thin. We endeavour to dispatch all orders from our warehouse within 24 hours (Monday to Friday). Proviz ship to all countries worldwide from the UK or USA warehouses with shipping options as detailed below. * These are estimates and may vary depending on which country you are in.